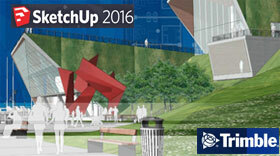 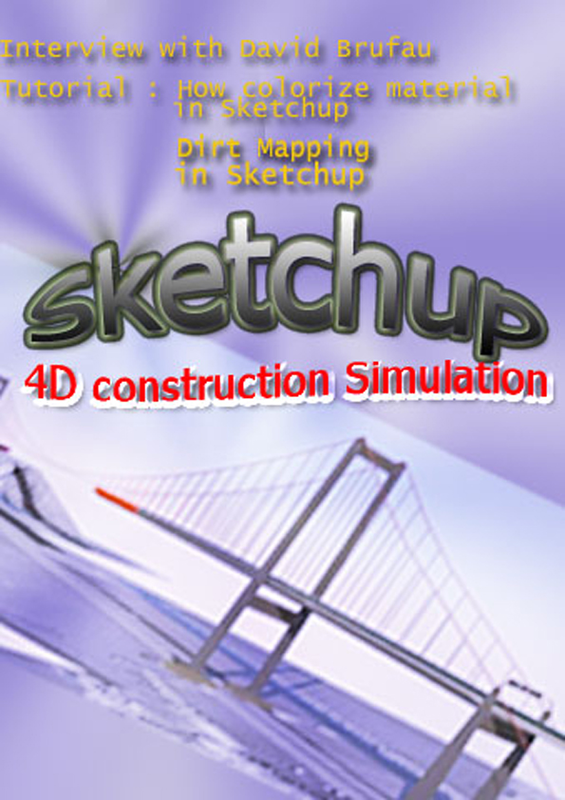 IFC2SKP is the Plugin for Google SketchUp and this is directly works inside SketchUp and works directly to import IFC formatted into the SketchUp. 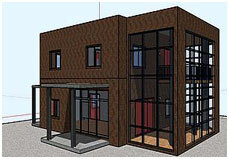 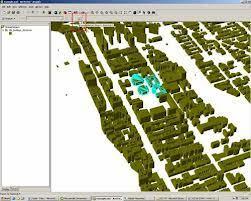 The IFC used for the creating 3D architectural model and the format is neutral data. 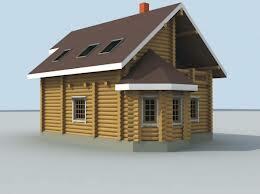 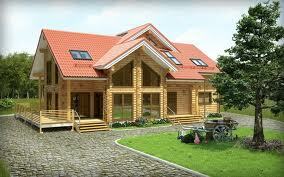 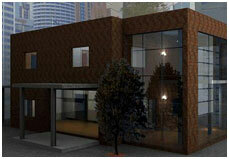 It also widely works for CAD or BIM programs such as Revit, ArchiCAD, Autodesk Architectural.